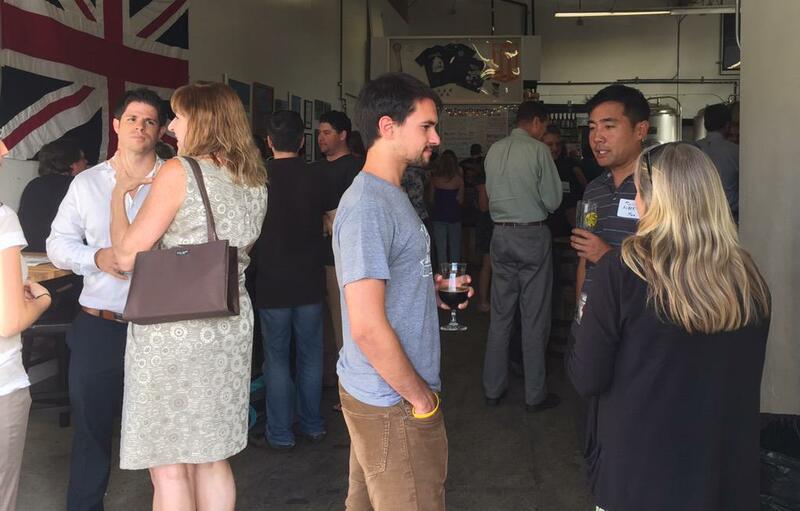 You may have noticed the new name of our newsletter, "The San Diego Startup Times by SDEE." We wanted a new name to go with our new goal of increased focus on engaging local entrepreneurs. This August 2015 newsletter features the first in a series of interviews with leaders of local entrepreneurship programs and a new segment sharing tips from successful entrepreneurs. Enjoy! This has been an exciting year for the SDEE Communications Committee. The launch of our new SDEE website on the Nation Builder platform has expanded our ability to engage with members and reach out to San Diego entrepreneurs in a whole new way. We're using this interactive new website to bring you articles with tips on resources, share recaps and photos from recent events, broadcast the latest member news and develop ongoing dialogues with the community through LinkedIn, Facebook and Twitter. I am especially pleased to introduce you to our Communication Committee members: Amy Duncan, DeeAnn Visk, Cheslav Versky, Danielle Hayes and myself, Sylvia Norman. We are fortunate to have a team with a depth of expertise in blogging, interviewing and social media that can drive our expanded entrepreneur community engagement. We invite you to join us in contributing resource & member news on our blog and following us on Twitter (@SDEEorg), LinkedIn and Facebook. Click here to view more of this interview. I interviewed Bonnie Anderson, President and CEO of Veracyte for a GEN (Genetic Engineering and Biotechnology News) article. In addition to being a dynamic and engaging interviewee, she shared a sound plan for the development of further molecular diagnostic tests by her company. Veracyte utilizes genomic technology to help patients avoid unnecessary surgery during disease diagnosis, reducing risk and healthcare costs. 1) Understand the clinical pathway for diagnosing a medical condition; intervene at the right point in the clinical pathway, answering a question that changes what happens next for the patient. 2) Do the science. For example, your product must be good enough to keep most patients out of surgery, or you will not have a commercially viable product. 3) Demonstrate clear value by publishing in well-recognized journals. Use of the product must change patient care to be of value. 4) Get reimbursed by payers. This is why it is imperative to demonstrate the value of your test. 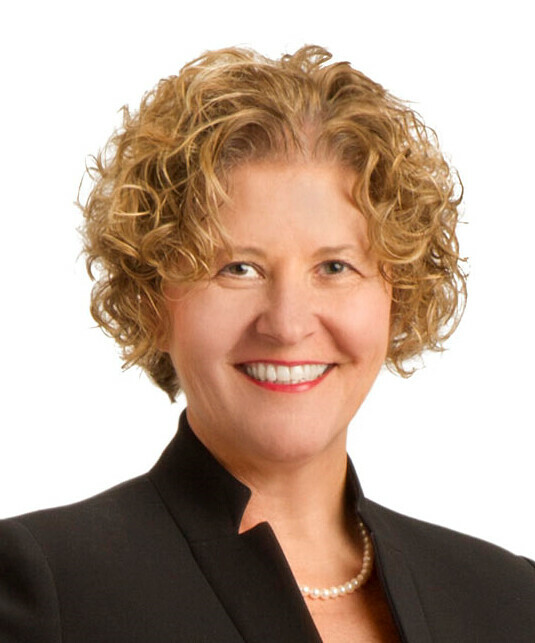 Bonnie Anderson, President and CEO of Veracyte. Source: Veracyte website, used with permission. Randy Schreckhise, Chief Operating Officer, Abilita Bio, Inc.
Join us every 3rd Thursday of the month for our SDEE Happy Hours. Our next one is September 17th, 5-7 pm at New English Brewing Company. It's a great way to meet local entrepreneurs in an informal setting! For more information on upcoming events, please visit the events page on our website. This year's SDEE vendor show was a huge success with 40 exhibitors, over 150 attendees and a thoroughly enjoyable presentation by our keynote speaker Bob Baltera, CEO of Laguna Pharmaceuticals. The vendors showcased products & services encompassing a wide range of industries including biotech, pharma, consumables, reagents, non-profits, consulting and food. This event proved to be a great way to discover new vendors, resources and establish new collaborations. Check out our SDEE Facebook page for more photos of this event. July 1, 2015. Orphagen Pharmaceuticals announced today that the National Institutes of Health (NIH) National Cancer Institute (NCI) has awarded the company $224,954 under the Small Business Innovative Research (SBIR) program to identify small molecule antagonist ligands for an novel drug discovery target for cancer immunotherapy. Orphagen proposes to find drug-like molecules to a previously unexplored orphan drug target that normally suppresses the immune response. “We believe there is an opportunity to identify small molecule ligands to this orphan drug target. The ligands will enhance T cell activation and thus stimulate anti-tumor responses by enhancing the ongoing immune surveillance that already occurs in cancer patients.” said Dr. Haiyan Tao, Scientist and Principal Investigator of the grant. The drug-like molecules identified from this project would create a powerful and potentially safer therapeutic tool to enhance clinical cancer immunotherapy and improve patient survival. ACD will soon be releasing our 100th cell-based protein tyrosine kinase assay and we invite you to share in the celebration! Our assay platform reveals kinase biologies that can go undetected using more traditional biochemical assays. We want you to learn more about our system and invite you to participate in our upcoming webinar titled “Exploring the impact of genetically-altered kinases on small-molecule efficacy”. This ongoing series is hosted by Carna Biosciences and the next presentation is scheduled for September 9th at 10 am PDT. Registration is free and will entitle you to promotional discounts on our profiling services. Please visit http://www.carnabio.com/english/webinar/ to learn more and to register for the event. DUBLIN, Ohio – June 30, 2015 – Cardinal Health Specialty Solutions has been selected to provide regulatory support to the National Center for Advancing Translational Sciences (NCATS) for its Therapeutics for Rare and Neglected Diseases (TRND) program under a research subcontract with Leidos Biomedical Research, Inc. (Leidos Biomed). NCATS is part of the National Institutes of Health (NIH). Allele Biotechnology & Pharmaceuticals, Inc. (“Allele”), a leader in the development of specialized cells for pharmaceutical drug discovery and regenerative medicine, today announced that it has closed the purchase of a new facility intended for its cGMP (current good manufacturing practices) production of clinical-grade cells for cell therapy applications. One World Lab entered an agreement with OriGene Technologies, Inc to become a global distributor of OriGene's antibody portfolio. "The addition of OriGene's proprietary antibodies supports our strategy and broadens our portfolio to more than 75,000 unique antibodies. Researchers will have several thousand more antibodies to affordably sample, while knowing with confidence that each antibody is sourced from the original manufacturer and not re-labeled.